Illustration Only : Umayr RA in Battlefield and Dakwah. Safwan bin Umayyah commented, "By Allah! There is no enjoyment in life after their deaths." Umayr bin Wahab remarked, "That is true. By Allah! Had it not broken for the debts I have which I am unable to settle, and for my family whom I fear shall be destroyed without me, I would certainly ride to Muhammad and kill him. In fact, I have an excuse to see him, my son is a captive in the hands of the Muslims." Taking advantage of the situation, Safwaan bin Umayyah said, "I take the responsibility of settling your debts and I shall care for your family with my own and I shall do everything in my capacity to care for them as long as they live." Umayr bin Wahab said to him, "Keep this matter a secret between us." 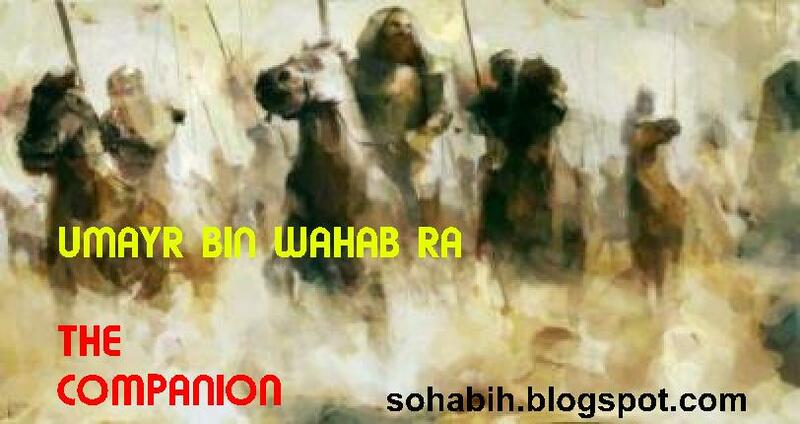 Safwaan bin Umayyah agreed and Umayr bin Wahab proceeded to have his sword sharpened and poisoned. He then left on his journey until he reached Madinah. In the meanwhile, Saidina Umar RA was in the company of a group of Sahabah RA who were busy discussing the Battle of Badr. They spoke about the victory that Allah SWT had blessed them with and the defeat of their enemy that had shown them. As they spoke, Saidina Umar RA noticed Umayr bin Wahab settling his camel at the door of the Masjid and carrying a sword around his neck. 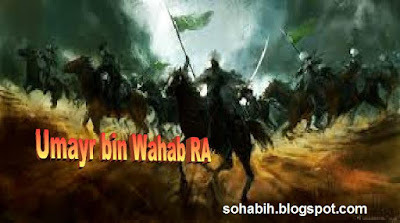 Saidina Umar RA exclaimed, "That dog and enemy of Allah Umayr bin Wahab is up to no good. It was he who caused trouble during the Battle of Badr and who estimated our numbers for the enemy." 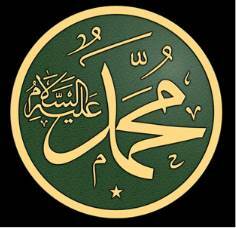 Saidina Umar RA then came to Rasulullah SAW and said, "0 Nabi of Allah! The enemy of Allah Umayr bin Wahab has come with a sword hanging from his neck. 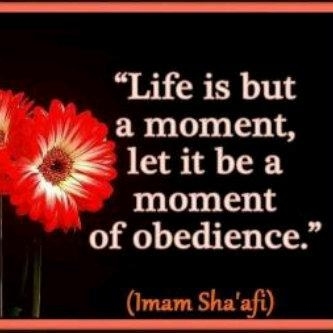 Rasulullah SAW said, "Allow him to meet me." Saidina Umar RA grabbed hold of the handle of Umayr bin Wahab's sword and pulled him towards Rasulullah SAW by the collar. He then said to the men of the Ansar who were with him, "Go to Rasulullah SAW and sit with him. Watch this wretch closely for he cannot be trusted." He then brought Umayr bin Wahab to Rasulullah SAW. When Rasulullah SAW, saw him with Saidina Umar RA pulling him by the handle of his sword at his collar, Rasulullah SAW said, "Leave him, 0 Umar! You may come closer, 0 Umayr." W then said to him, 'You and' Safwaan bin Umayyah were sitting in the Hateem and discussing what had happened to the people of the well when you said, 'Had it not been for my debts and the family I have, I would have gone to kill Muhammad. 'Safwaan then assumed responsibility for your debts and your family if you would kill me. However, Allah stands between you and I." Umayr exclaimed, "I testify that you are certainly the Rasul of Allah. 0! Rasulullah ,We used to treat as a lie everything that you brought to us from the heavens and the revelation that descended on you. However, this is a matter that none witnessed but Safwaan and I. By Allah! I am convinced that none besides Allah could have brought you this news. All praises belong to Allah, Who has guided me to Islam and has pulled me in this way." He then recited the Shahadah of truth. Rasulullah SAW said to the Sahabah RA "Educate your brother about his Deen, teach him the Qur'aan and free his prisoner." When the Sahabah RA, had done as they were commanded, Umayr ! said, "0 Rasulullah SAW I made tremendous efforts to extinguish the Deen of Allah and I used to cause great harm to those who followed the Deen of Allah. I would now like you to permit me to go to Makkah and invite the people towards Allah, His Rasul and Islam. Perhaps Allah shall guide them. If they do not accept, I shall cause harm to them because of their religion as I used to cause harm to your companions because of their Deen." Rasulullah SAW give his permission and he arrived in Makkah. After Umayr RA left for Makkah, Safwaan bin Umayyah had been had telling the people, "Rejoice at the news that will come to you in a few days, which will make you forget the incident of Badr." Safwaan used to enquire about Umayr from every traveller (coming from Madinah) someone arrived and informed him that Umayr, had accepted Islam. Safwaan then took an oath saying that he will never speak to Umayr again and will never do him any good turn. Ibn Jareer has also narrated this incident from Urwah RA but with the addition that when Umayr arrived in Makkah, he stayed there inviting people to Islam and harassing those who opposed him. 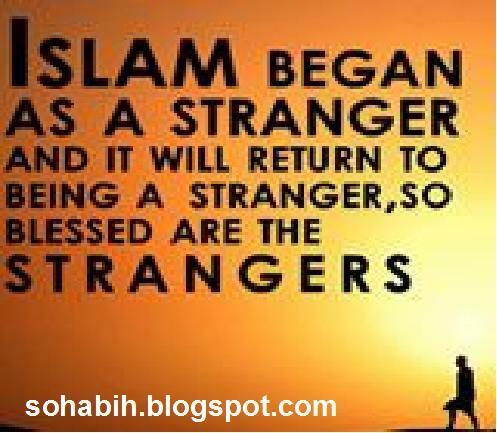 A large number of people accepted Islam at his hands. Arnr bin Umayyah RA narrates that when Umayr RA returned to Makkah after accepting Islam, he proceeded straight to his house without meeting Safwaan bin Umayyah. He made it public that he had accepted Islam and started inviting people to Islam. When this news reached Safwaan, he said, 'When he went to his family before coming to me, I knew that Umayr had become involved in the very thing he feared and had forsaken his religion. I shall never speak to him again and never do a good turn to him or his family." As Safwaan stood in the Hateem one day, Umayr RA called for him. When Safwaan ignored him, Umayr RA said to him, 'You are one of our leaders. Tell me. When we worshiped stones and sacrificed animals for them, was this any religion? 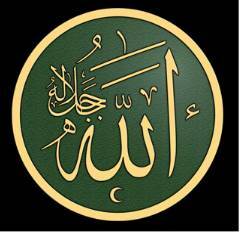 I testify that there is none worthy of worship but Allah and that Muhammad SAW is Allah's servant and Rasul." Safwaan did not utter a word in response. ( I ) ~ a a q i d a s quoted in Isti2ab (Vo1.4 Pg.225). Pg.239) a s well a s in Isaaba (Vo1.2 Pg.234). (1) Ibn Is'haaq a s quoted in AIBidaaya wan Nihaaya (Vo1.3 Pg.313). has verified that the chain of narrators is sound. Pg.36) has commentary on the chain of narrators.